Price Reduced...Builders closeout! New Stock Development home Move In Ready, Builders Warranty! Very open floor plan with split bedrooms. 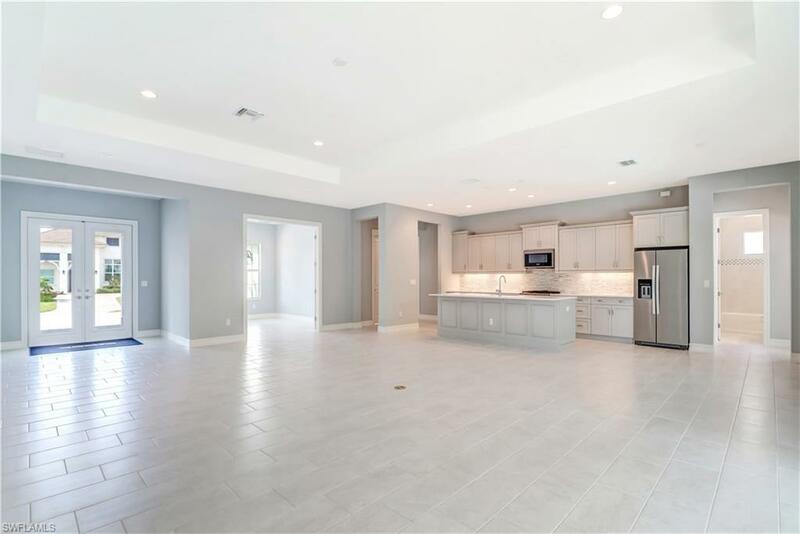 Large island kitchen with light upgraded cabinets and countertops and natural gas. Master suite has a luxurious bathroom and generous shower area. Three car garage. 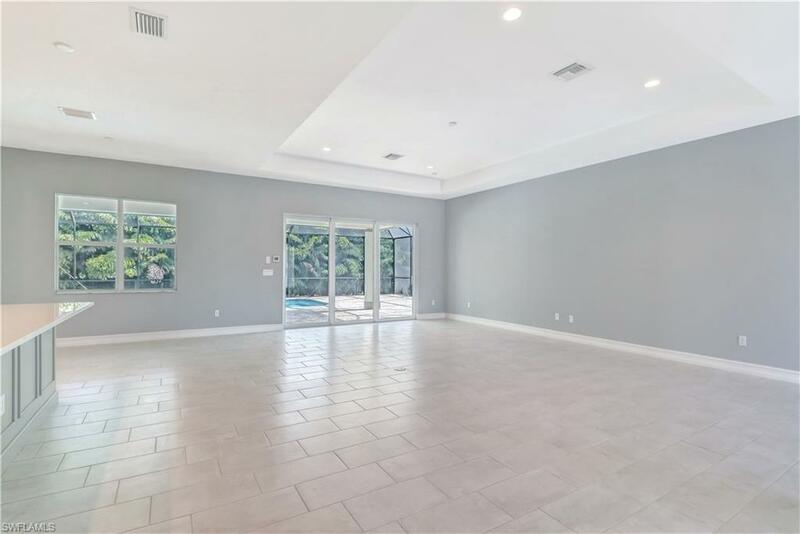 Huge undercover lanai, pool with pool bath and lush landscaping for privacy that is perfect for outdoor entertaining. 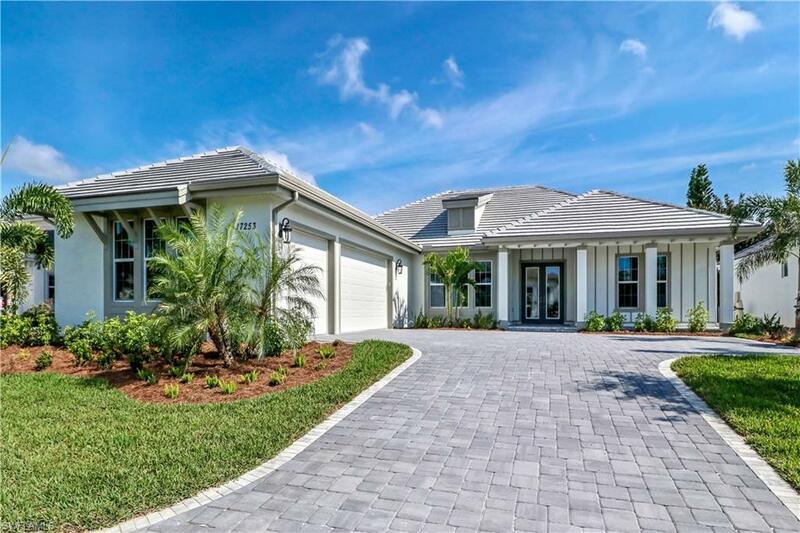 Hidden Harbor is an intimate gated boating community of just 76 homes in South Ft. Myers. 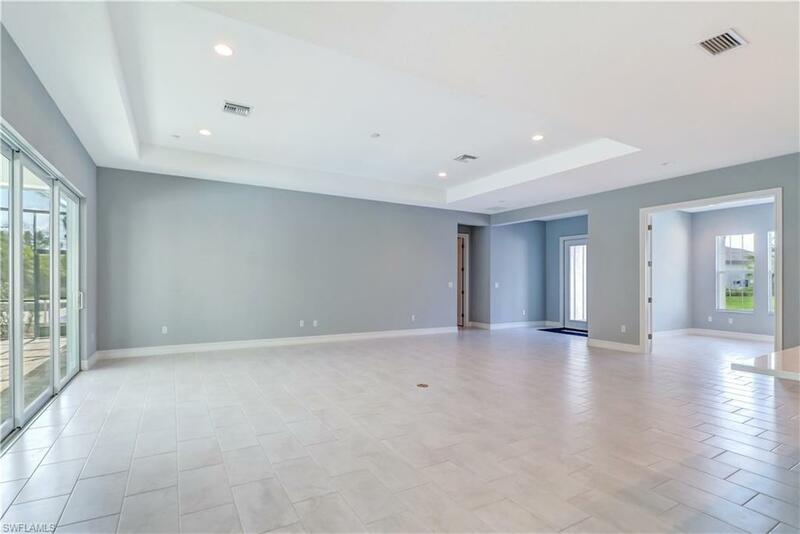 This home isn't on the water but there are kayaks available at the clubhouse with a launch dock for canal access to the Estero Bay. The clubhouse has a large party room, fitness center, outdoor kitchen, pool and firepit. Floor plan is in supplements. Listing courtesy of Pamela M. Ferrara of Stock Realty Llc.